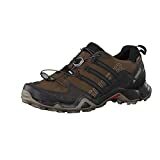 Trekking in India this year? 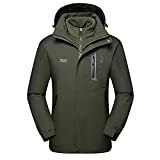 Exploring the mountainous trails is possibly the best way to see extremely beautiful natural landscapes and the most picturesque views in this world. 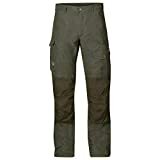 We have best trekking locations in India if are planning for an exciting and terrific adventurous holiday. If you have ever dreamt of walking on water, then this trek is absolutely perfect for you. 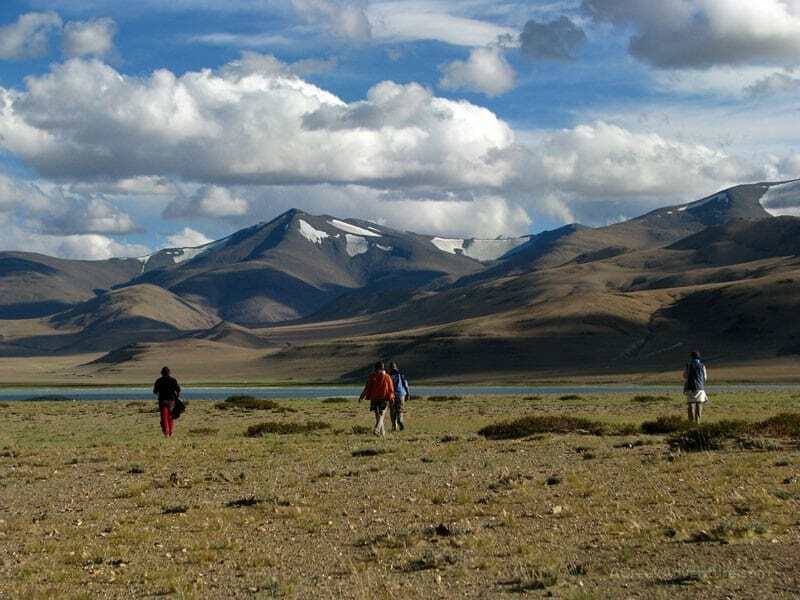 One of the most challenging treks in Leh is done on the Zanskar lake, to reach the Indus River in Nimo village near Leh in Jammu and Kashmir during the peak winter months of January and February when the temperature drops to -30 to – 35 degrees. The route is covered by snow clad mountains of the Himalayas and Zanskar and all you get to see is purely snow. Kuari Pass (13989.5 feet) is an astonishingly beautiful trek in Uttarakhand known for exotic species of flora, rare fauna, white peaks and clear streams cutting through. The alpine forests have plenty of Rhododendron trees which simply adorn the wondrous terrain. The twists and trails are surrounded by the sacred Mt. 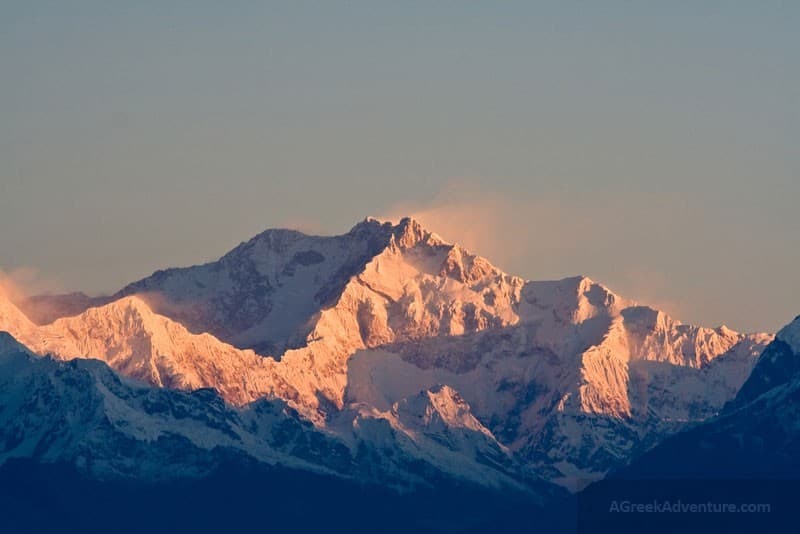 Nanda Devi, the Rishi Parvat, and Mana Parvat etc. 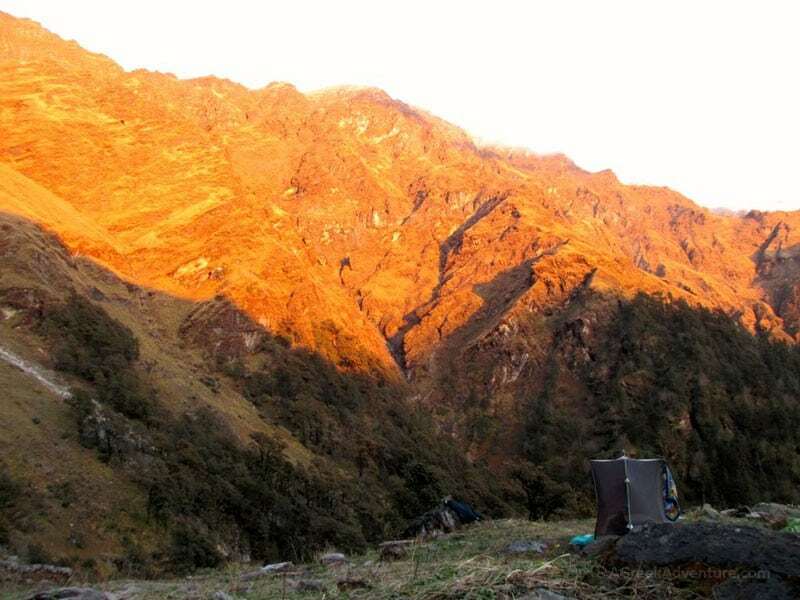 One of the most invigorating treks of Sikkim is the Singalila Ridge which is surrounded by Mt. Everest, Mt. Kanchenjunga, Mt. Makalu and Mt. Lhotse. Adventure enthusiasts wouldn’t want to miss such as exciting trek where you get outstanding views of the Mountain Kanchenjunga. Below Kanchenjunga, there is a route that leads to 5000m high Goecha-La pas and experience the snow-white beauty of nature atop. At 12002 feet, near Ghangharia is a splendid valley stretching across 87.45 Sq. 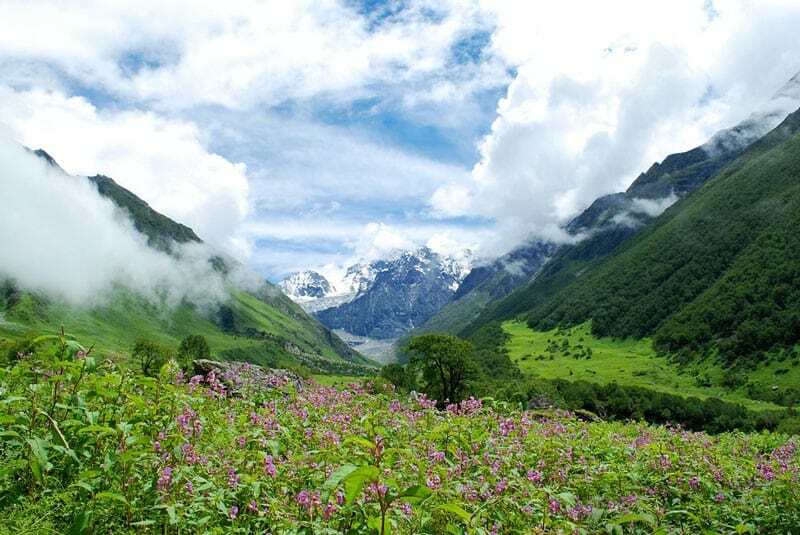 Kms known as the Valley of Flowers. There are around 300 varieties of exotic alpine flora and the valley is also a home to few endangered species like Snow Leopard, Blue Sheep, and Asiatic Black Bear etc. Recognized as the UNESCO World Heritage Site looks like a paradise during the summers and is a marvel of nature which you must see. During mid-September, flocks of sheep in large numbers can be seen grazing in this spectacular territory of Western Himalayas. The stunning alpine forests, the steep valleys and the river streams would make you feel lost in the wondrous terrain and you can also visit the Barabhangal village for a unique change. Hampta Pass at 14,100 feet connects the splendid valleys of Kullu and Lahaul Spiti in Himachal Pradesh. 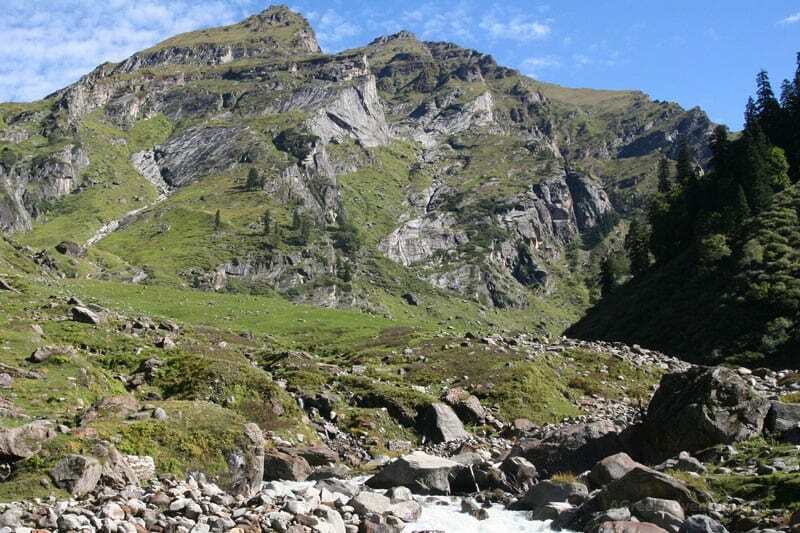 Travelers can embark on this trek of Himachal very conveniently and take glimpse of the alpine forests, pure rivers and is native to the pristine lake – Chandra Taal or “Lake of the Moon”. There are many camping sites near this lake where you can spend some time with your fellow travelers, breathe fresh air and rejoice your fun filled journey. 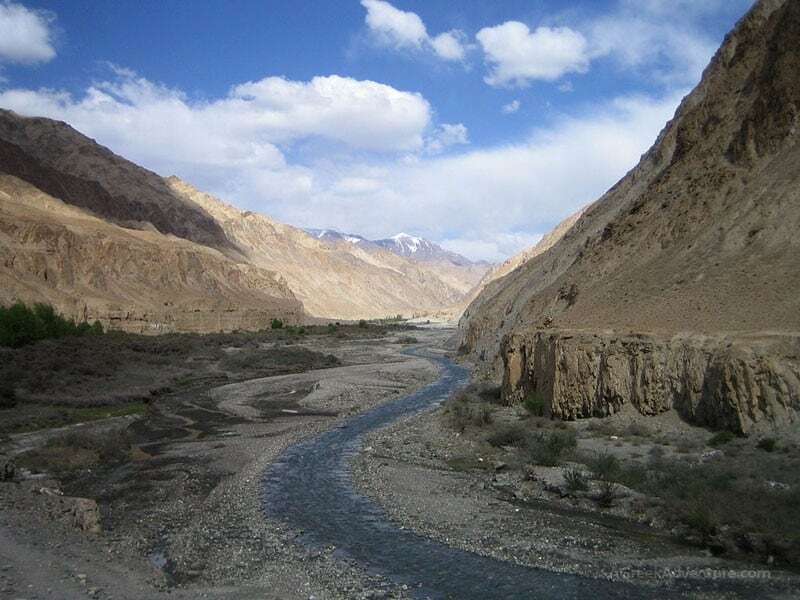 Markha Valley is situated in Ladakh and is known for its unique dry mountainous terrain and immaculate streams. There are numerous mountain passes like Gandala La (4800 meters), Kongmaru La (5150 meters) and will spellbind you with its beauty and the Buddhist feel of the place. The valley is accessible from Leh and is 34 Kms from here and the quaint little Markha village is very close to the Markha valley. 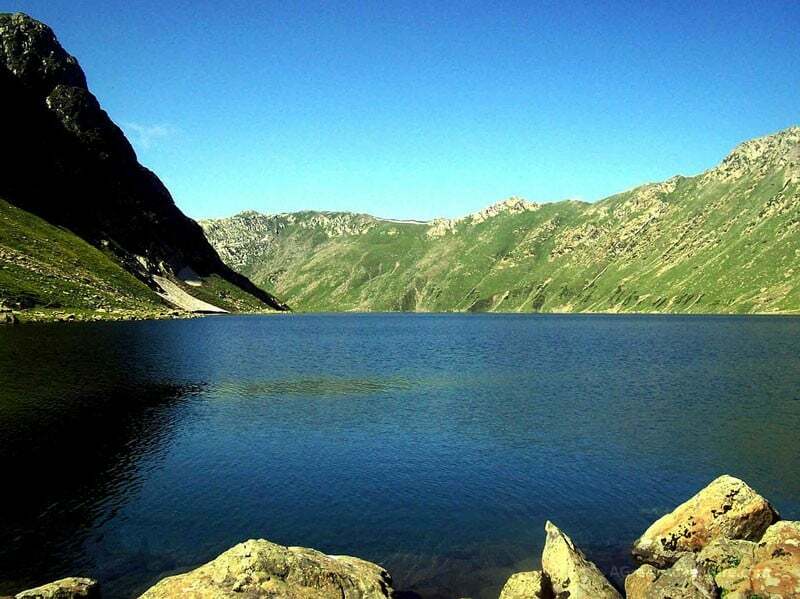 A trek to the high-altitude twin lakes of Tarsar and Marsar in the Kashmir Valley blanketed by Mt. Kolahi is truly a picturesque sight to revitalize your soul. The terrain is covered with stunning varieties of flora, the valleys and the tall alpine forests. Dachigam National park is located very close to Marsar lake is a must see. 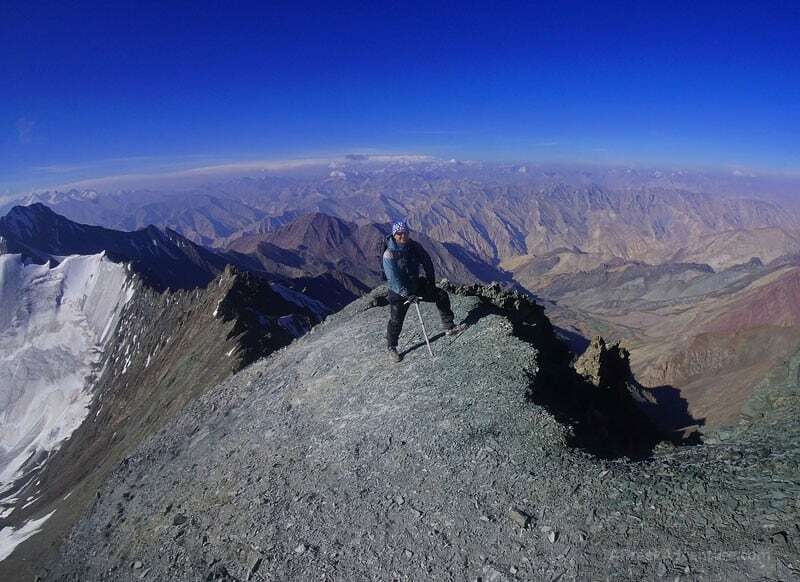 Stok Kangri (20,187 feet) which is the highest peak in the Stok Himalayas in Ladakh in Jammu and Kashmir. These mountains are located 15 Kms from Leh near the Stok village and is in close proximity to Hemis National Park. If you are a mountain lover, then Stok Himalayas is the perfect destination. Bailey Trail is a rugged trekking path of Arunachal Pradesh located near Dirang. The exciting trek to the Tse La Pass (4550 m) will introduce you to clear lakes, alpine forests of the Eastern Himalayas blooming with colorful flora and also glance at the scenic glacial rivers. This is just a summary of the natural wonders we have shared with you but the beauty you get to see atop the mighty peaks is absolutely priceless and is beyond words. Author Bio: Rohit is a dedicated Travel Blogger and loves to share his travel stories on TransIndiaTravels, which has inspired many to explore India in every possible way. Do you want to do more than trekking in India? Explore more of India from here.